Casco Bay Lines, which was founded in the 1870s, provides year-round passenger, freight, postal and vehicle ferry service between Portland and the islands in Casco Bay. It is considered a lifeline to residents of six islands, including Great Diamond Island, where Diamond Cove is located. 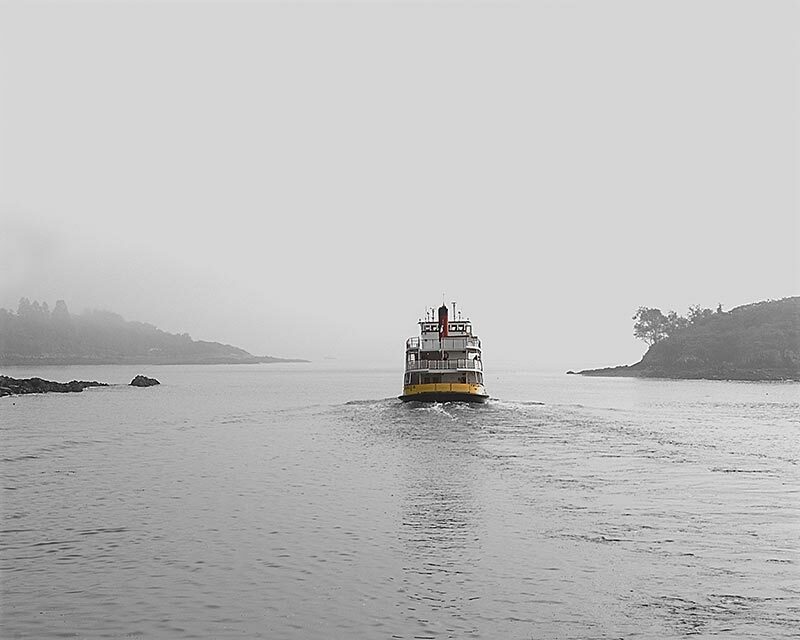 The ferries transport more than 1.2 million passengers, 30,000 vehicles and 5,400 tons of freight a year. 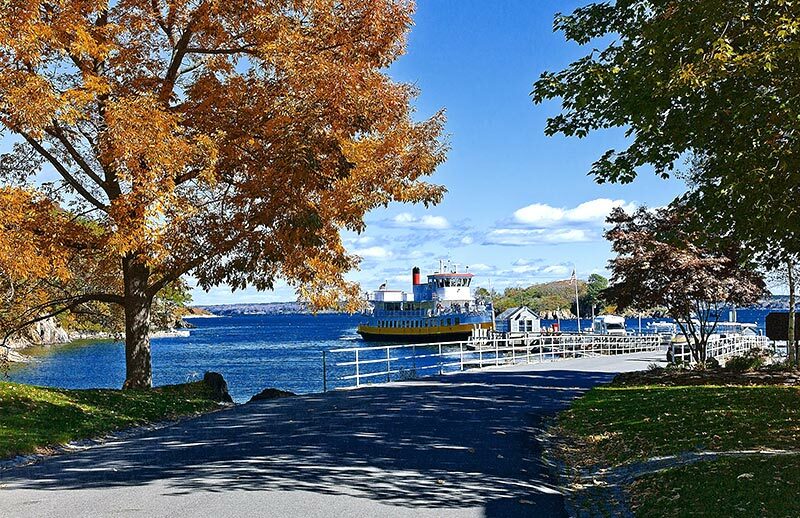 Ferry schedules and fares vary depending on the season. You can see the fares and schedules by visiting the Casco Bay Lines website. Passengers can transport bicycles, luggage and groceries at a small additional cost. The ferry terminal is located at 56 Commercial Street on the Maine State Pier. There is limited long-term parking at the terminal. Other long-term parking is available at a number of municipal lots and garages within easy walking distance of the terminal. Be sure to give yourself time to park before your ferry departs. Casco Bay Lines also runs a variety of pleasure and sightseeing cruises around Casco Bay. Depending on the season, you can join sunset or sunrise cruises, special event cruises and the popular music cruises, which usually feature local bands. The best ride to Maine’s most beautiful private community! Check out our new video here.